This book was recommended by one of our international families. Helps TCKs work through the process of transition. 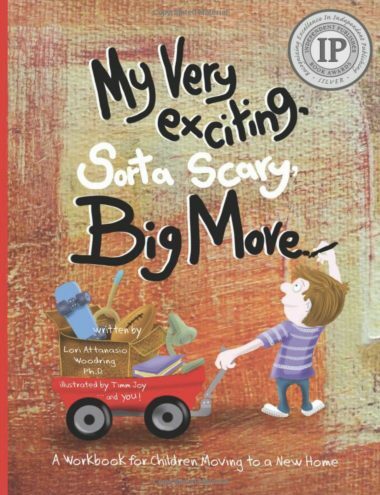 “My Very Exciting, Sorta Scary, Big Move: A Workbook for Children Moving to a New Home” guides kids from worry to wonder and fear to new friends. This one-of-a-kind workbook walks kids ages 5-11 step by step through the entire moving process, including understanding change, strategies for managing emotions, ways to say goodbye, taking part in a new adventure, tips for making new friends, and more. 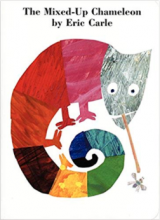 The charming illustrations and engaging activities allow children to take control of their feelings and experiences and become active participants in their exciting new adventure.